Watch Derek Sivers on Leadership and How to Start a Movement. These ideas have shaped my life. Helping others with great ideas is a form of leadership. Watch Richard St John on TED on 8 Secrets of Success and watch Simon Sinek on TED. The “Why?” Question is always so important. My father John Lucas taught philosophy as part of PPE at Merton College, Oxford University for most of his life. Recruiting the best students and academics is a vital goal for a world class University. In my podcast interview with him here you can hear him talking about how he went about it. Derek Sivers reviews books he has read and recommends on his blog here https://sivers.org/book It’s so useful, You can read his review before you decide if you want to read the book. He does a great job. For those interested in Management and how to run things, a must read is The E-Myth Revisited – by Michael Gerber. He makes the vital and misunderstaood point that people should work “on” not “on” their businesses if they ever want to grow or exit. The founders of Zapier.com run their business with Manager Tools. 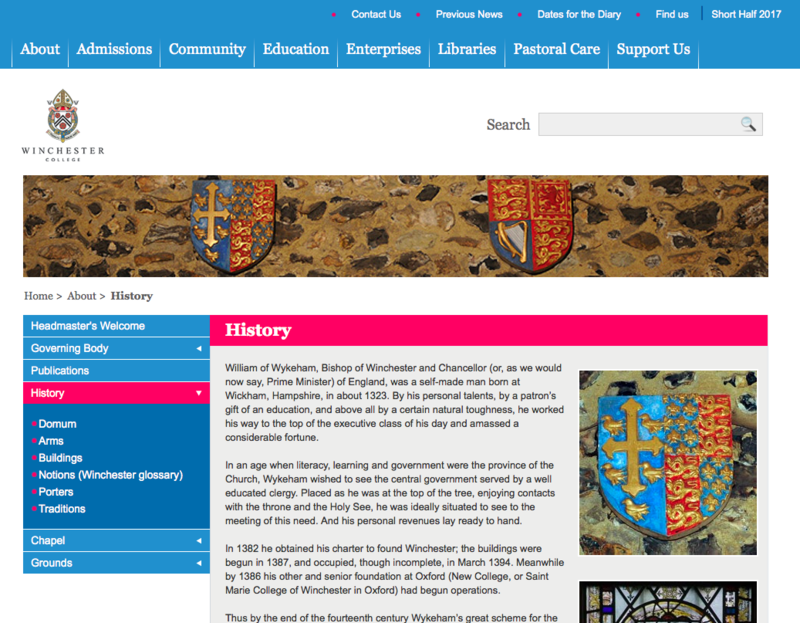 As I said to the boys at Winchester College, a test of a manager is whether he or she knows the names of the children of the people who report to him. Why does it matter ? Watch the video if you can’t work it out. How to Start a Startup by Sam Altman Y Combinator www.youtube.com/channel/UCxIJaCMEptJjxmmQgGFsnCg there so much you can learn from these. The Personal MBA – by Josh Kaufman Not everyone can or should go to business school. This is an excellent introduction to the things that really matter. Stanford eCorner podcasts http://ecorner.stanford.edu/podcasts has excellent material – often by Silicon Valley’s leading entrepreneurs. Andrew Warner’s Mixergy.com podcast for entrepreneur stories is excellent. 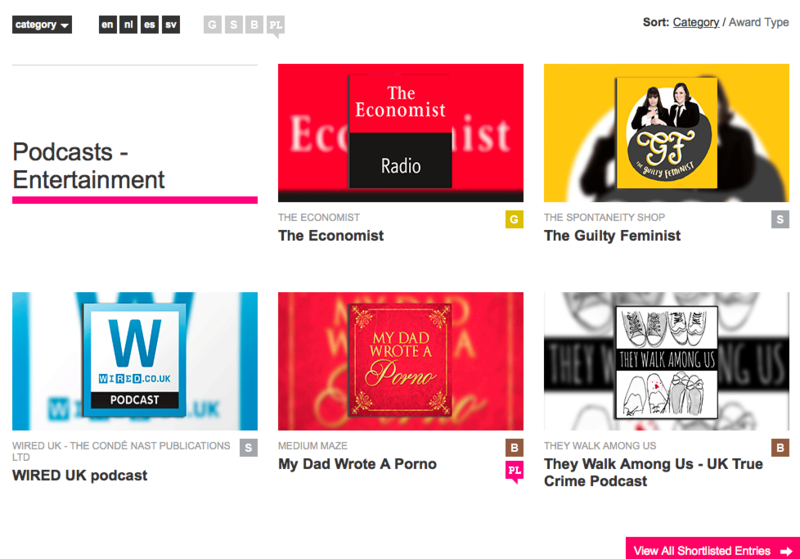 The Economist has the best business writing in the world (and co incidentally Economist Radio got the Gold Prize in the same awards ceremony – one place above Wired). Custom Google News searches – if you are interested in the Leather goods business then for example this and Google News Alerts if you have a business idea, or are in business a few well chosen Google Alerts keep you up to speed. Feedback welcome, Let me know what you find useful from this list.